Service that derives from over 10 years of experience. 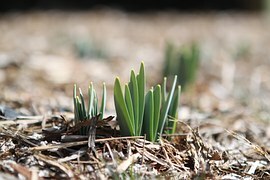 We look forward to taking care of all your lawn care needs. We guarantee all of our work. In fact, we offer a 1 year workmanship guarantee on all of our services. We provide whatever our customers may require and make ourselves available 24/7 to them! We guarantee 100% customer satisfaction. 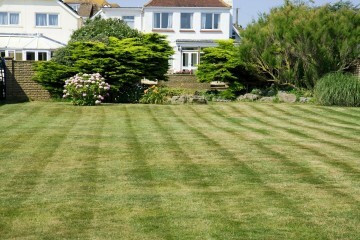 In fact, we offer a one year workmanship guarantee on all of our lawncare services. We offer special discounts for Senior Citizens and Veterans. We proudly serve those who have served. Mac’s Lawn Service is located in Columbia, MO. We love the community we serve and hope to only provide the best services possible for our clients. Mac’s Lawn Service has served the Columbia community for over 10 years. 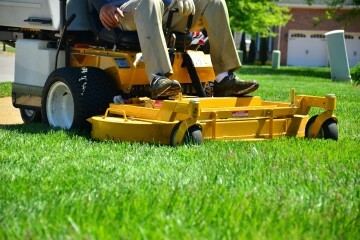 We are the experts for all your lawn care needs. We keep our overhead low, so we can offer competitive pricing to all of our customers. 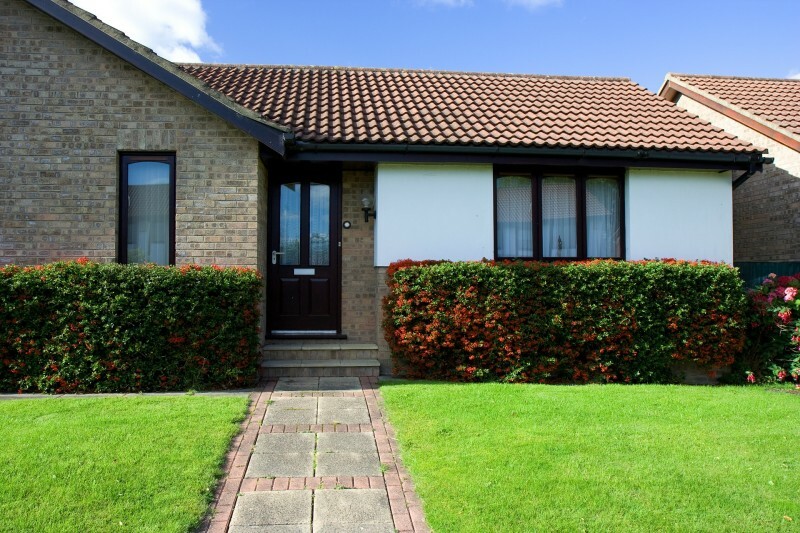 Whether you have a small one-bedroom home or a large commercial space, Mac’s Lawn Service has you covered. Mac's Lawn Care Services, Giving Back to the Community.